There is a park nearby where I walk my dog. At the park there are softball fields where my daughter played for a few years, football fields, tennis courts, and a community center. It’s a really nice park. There are similar ones all around. None of them have any wifi access. I’m considering working to set up free wifi access at the park. With current technology, this is possible to do without having to spend too much money. 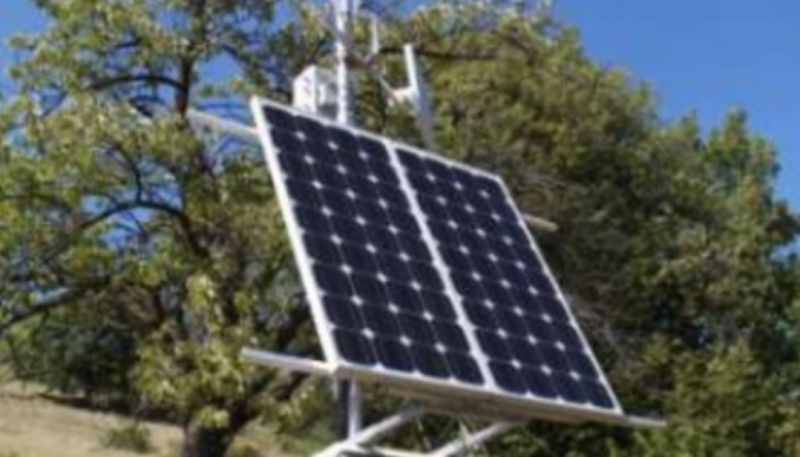 It would mostly be using solar powered access points, set up in a mesh network. I could do this, but should I? Provisioning of low cost equipment using open source projects. Setting up robust data network, network security, content filtering. Preventing individual users from being bandwidth hogs. Monitoring and maintaining the system. There are some issues that I am not sure how I would address at this point, but I expect I would be able to work through them. Permission from the City to set up the equipment. Internet connection from a local provider that can be shared. Donations from local organizations to keep things running. Assistance from others to continue the work and keep things running. Boy Scouts, specifically Eagle scout candidates looking for projects. Former military people who have experience in radio and data networking. Technical people at local businesses. Form a non-profit organization for the purpose of providing free community wifi. Set up prototype of the solar powered mesh wireless pod. Follow the guidelines at Wireless Networking in the Developing World. Contact local organization and ask for their assistance. But the problem is, I can’t find anywhere else in the United States where this seems to have been done successfully. That’s a big warning sign! So I have some questions, and wondering if anyone can provide answers. What are the issues that I am missing in this project? Are there reasons why free community wifi at the local parks would fail? Does anyone have a perceived need for this? Are there better places to look at doing this? Has anyone worked to do anything like this and have suggestions on how to improve chances of success? I’d love to hear from anyone who has an opinion on this. Thanks!